CE approved motorcycle clothing. What's it all about? 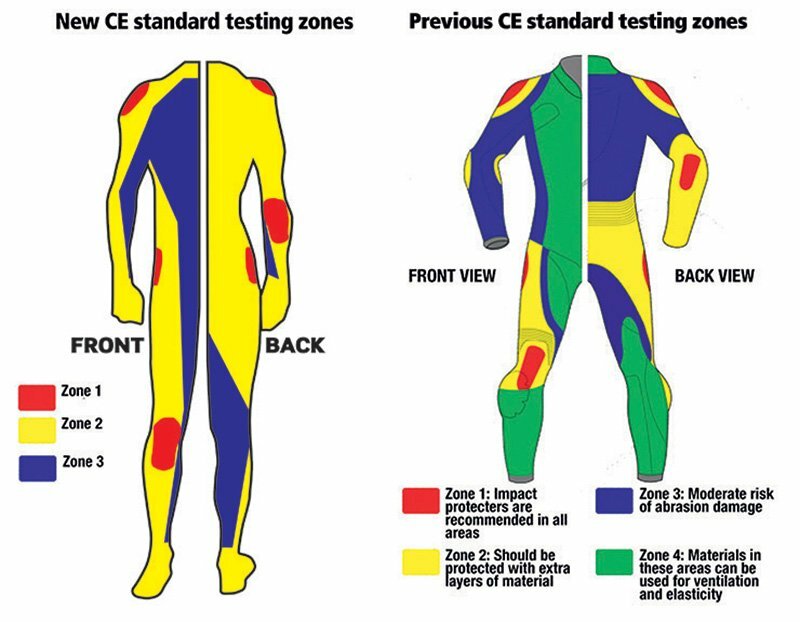 CE APPROVED MOTORCYCLE CLOTHING.WHAT'S IT ALL ABOUT? There are plenty of places you can go to on the internet to read about the technical side of the new European legislation for motorcycle clothing, but what we’re going to try to do here is fill in the gaps. 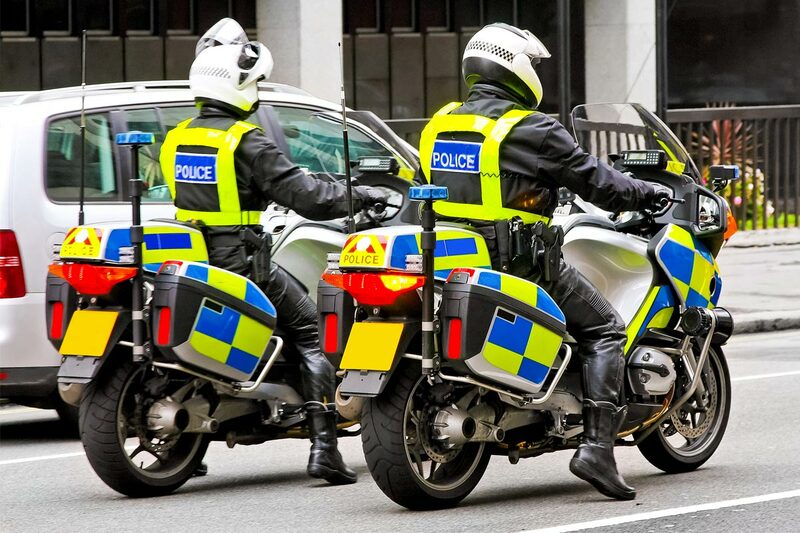 We’re going to explain, in general terms, what the legislation is all about, how it works and, importantly, what it means for motorcyclists. To put this into a context, let’s go back in time a little. There’s been a legal standard for motorcycle clothing, known as EN 13595, since 1994. It was originally designed as a standard for professional riders but, technically, any motorcycle clothing that did not meet the standard could not be sold as ‘protective’ wear. This provision, however, was never really policed, and therefore it was largely ignored. One of the problems with the old standard was that it was almost impossible for the manufacturers to meet it, especially when it came to textile products. As a result, with a few notable exceptions, most clothing companies took little notice of the legislation. The only people who ever took it seriously were Health and Safety officers and official bodies like the Police. Up until now it’s only bodies like the Police who have taken an interest in the CE legislation. Currently, there are in existence CE standards for gloves (EN 13594) and boots (EN 13634). Again, from a legal perspective, any boots and gloves sold in the EU as protective motorcycle wear are supposed to meet these standards. But the reality is that many don’t; and that’s largely because nobody seems to care. All certified gloves and boots will have sewn in a label like these. A label that depicts a motorbike. And one of the reasons most motorcyclists aren’t particularly interested in the standards is that they don’t really provide much by way of guidance when it comes to buying a pair of boots or gloves. We sell dozens of different styles of boot, for example. 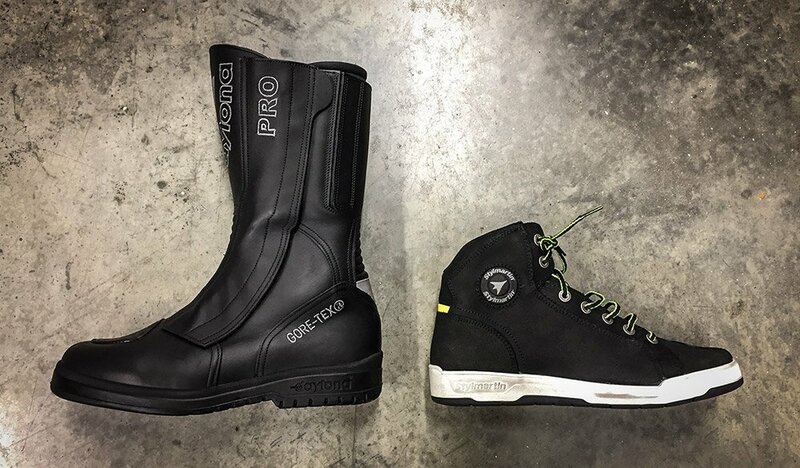 But our most expensive, strongest and safest are accredited to exactly the same standard as some of the cheapest, trainer-style boots that we would barely deem appropriate for motorcycling. Just about all motorbike boots are certified to the same level, so the labelling doesn’t provide guidance which ones are safer. 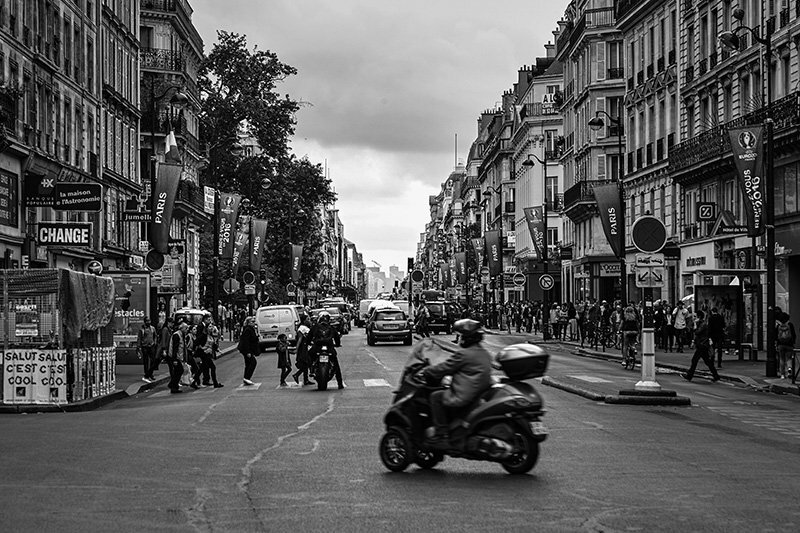 But this is perhaps not quite so surprising if one takes the view, as we do, that the safety of motorcyclists does not sit at the heart of the EU’s legislation. In our view, the raison d’être for all this activity is ‘economic protectionism’ rather than the physical protectionism! In other words, the motivation of Brussels is to prevent manufacturers from outside the European Union selling their wares to member states. 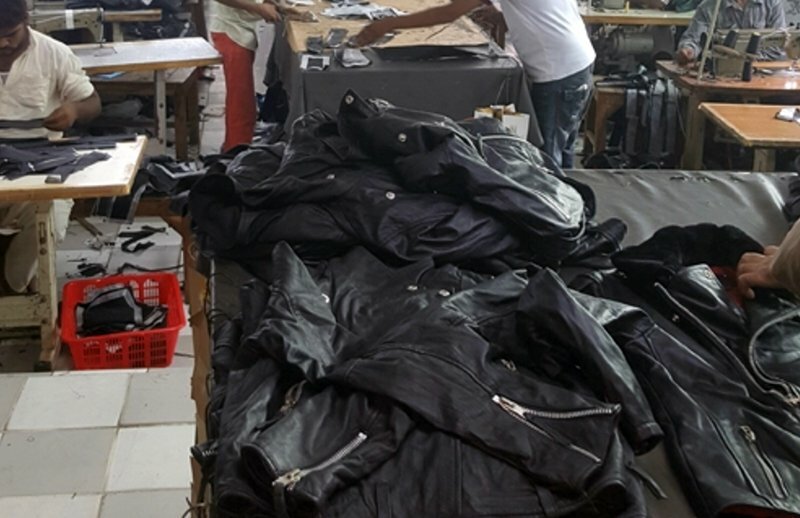 The reality is that the protocols for testing motorcycle clothing are so arcane and intricate that even longstanding European manufacturers have found it difficult to keep up with the testing regime and protocols. If you’re a company based outside Europe, it is going to prove hugely complex, costly and time consuming to get your ranges certified. Faced with such an imposing barrier to entry, many companies outside the EU, especially the smaller ones, will simply decide not to sell into Europe. Just as the bureaucrats foresaw! 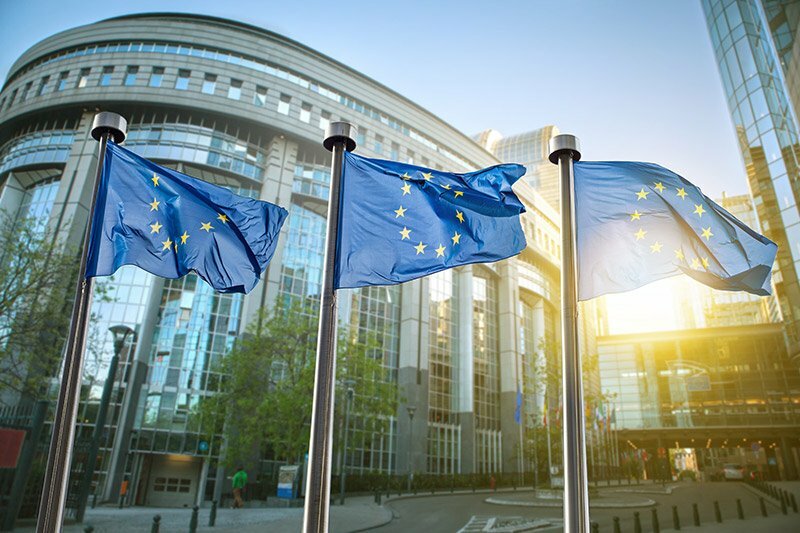 Most of those closely associated with the new regulations acknowledge that politics and economics have been the driving force behind the legislation. 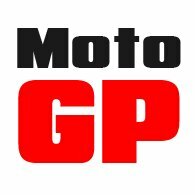 You might get the impression that Motolegends has gone all ‘conspiracy theory’ on this particular subject, but we don’t think this is the case. In the last 12 months I have had personal interviews with two representatives who sit on the influential CE steering committee that is known as the ‘Group of Nine’. Both have privately acknowledged that politics and economics have been more important in shaping the legislation than safety, per se. Not that there will be no impact at all on the quality of protective wear. There will be, but it will, certainly initially, only be at the lower end of the market. Many of the cheaper products that come direct from manufacturers in the third world would simply not pass the various tests. So yes, in the future, we will be protected from the super-cheap clothing that purports to offer protection but which would, in any kind of accident, just fall apart. And, of course, this can only be viewed as a good thing. The new CE regulations will drive out the very cheapest, lower quality manufacturers, but they will have little impact at the upper end of the market. But, in our view, the regulations will, initially, do little to improve safety standards at the upper end of the market. Indeed, potentially, just the opposite could happen. Already, we have seen instances of established manufacturers lowering the specifications of their products because there is little point in doing more than the minimum that is required to attain accreditation. At this point, we should perhaps provide a brief overview of the legislation itself. For testing purposes, garments are divided into three zones: A, B and C. Each area is tested for seam strength and abrasion resistance. And, in each zone, certain parameters have to be met to attain a particular standard. As with the previous regulations, a garment is tested on the basis of zones. The requirements are more demanding in those areas that are more critical. There are, in essence, five different standards under the new rules. Class C is for off-road garments. Class B is for road garments where impact protectors are deemed not necessary. Level A is a standard for urban riding. 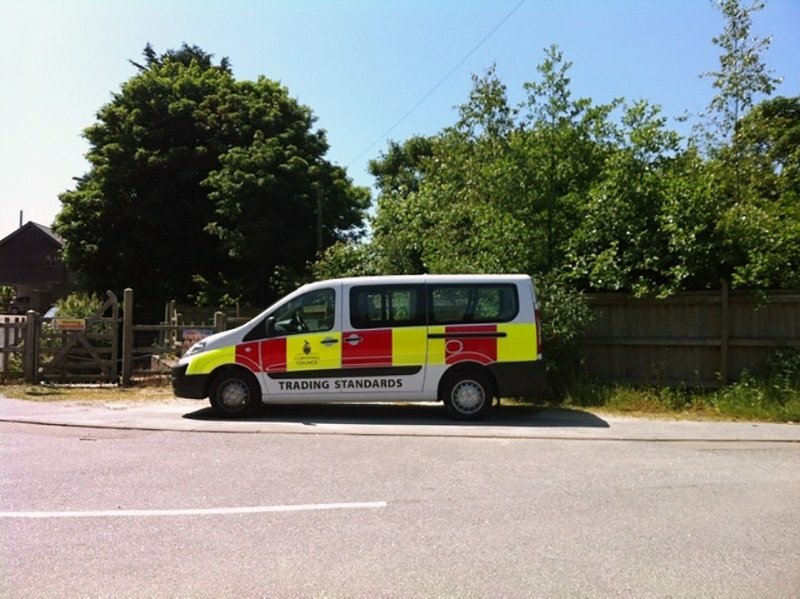 Level AA is a standard deemed to provide sufficient protection for touring. The top level, AAA, provides the very highest level of protection. Now, we are not opposed to this legislation. Why would we be? 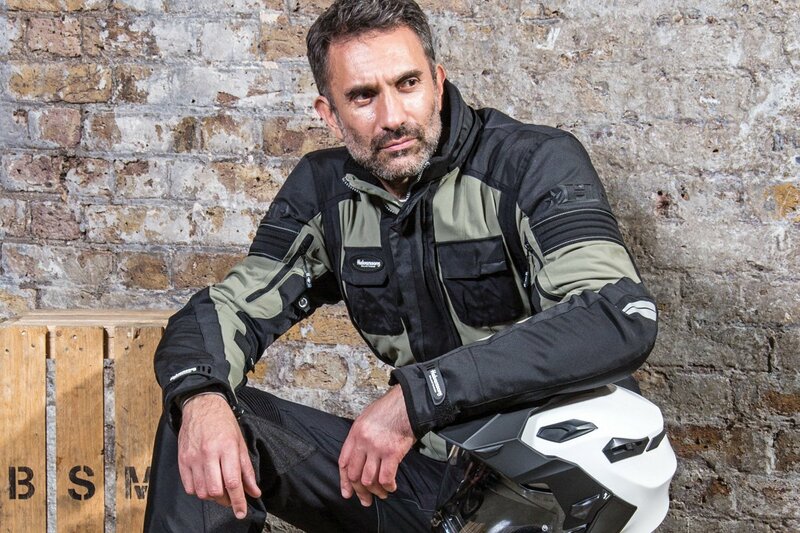 We sell protective clothing for motorcyclists, so if there is a way to make gear safer, and a way to help riders make better informed decisions, then we’re all for it. But the seriousness with which manufacturers, distributors and even retailers treat the legislation will, to a great extent, be dictated by how rigorously the authorities police the regulations. In the UK, this will be down to the under-resourced Trading Standards offices. These people have huge workloads, dealing with issues far more important, in many ways, than the labelling of motorcycle gear that, actually, does not even legally need to be worn. It was, to a degree, a lack of interest by Trading Standards that led to a situation where the previous EN 13595 standard was largely ignored by the motorcycle industry. If the same happens with the new regulations, we will be back to square one. Only if Trading Standards takes the issue of CE approval clothing seriously will retailers likewise take the subject seriously. It would be a shame, because the new clothing standards are not without merit, and it is true to say that a garment rated AA will be more protective than a garment rated A. 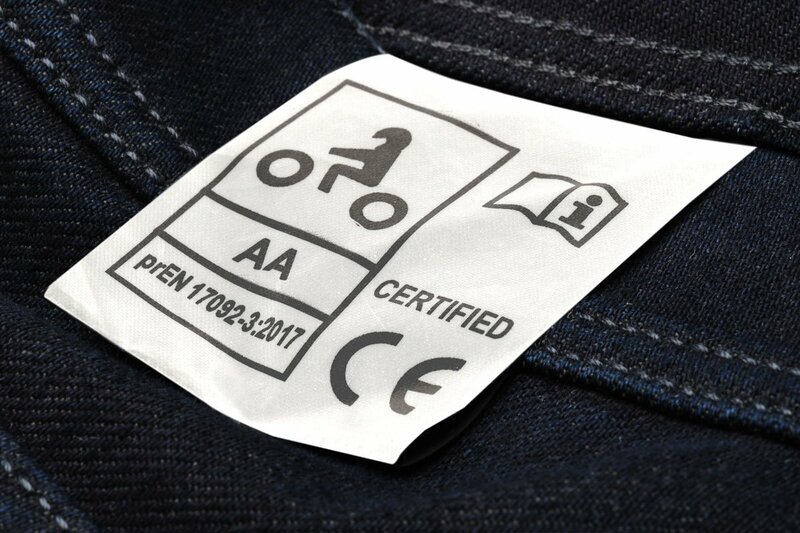 And that an AAA rated garment will be safer to ride in than a garment rated AA. What does seem to be accepted by most manufacturers is that, for now, the maximum standard that will be attainable by a textile suit is AA. Some textile garments will only be A rated, but a number of manufacturers are telling us that this reflects little more than a cautious, cost-saving approach to testing. Because, if a manufacturer fails to meet, say, the AA standard, it will incur the same cost a second time to test for the A standard. Of course, this is going to create confusion because, in other instances, A rated garments will quite simply not be good enough to attain an AA rating. In the coming years, we predict that the higher-quality, more ambitious brands will want to meet the AAA standard with their textile garments. With modern textiles, this is certainly achievable. But if this comes at the expense of comfort and wearability, then some will take the view that AA is an acceptable level to be at. For now, however, AAA will pretty much be the preserve of leather garments. For now, most of the manufacturer we have spoken to feel that the highest rating for a textile suit will be AA. I suppose that, overall, we have mixed feelings about the new regulations. What is clear is that, for the next year or so, until existing non-compliant clothing gets sold through, the picture at the retail level is going to be confusing for everybody. We will lose the least protective gear from the market, and that has to be a good thing. But we will also lose choice and variety, because it won’t make commercial sense for some brands to go to the expense of testing for the European market. 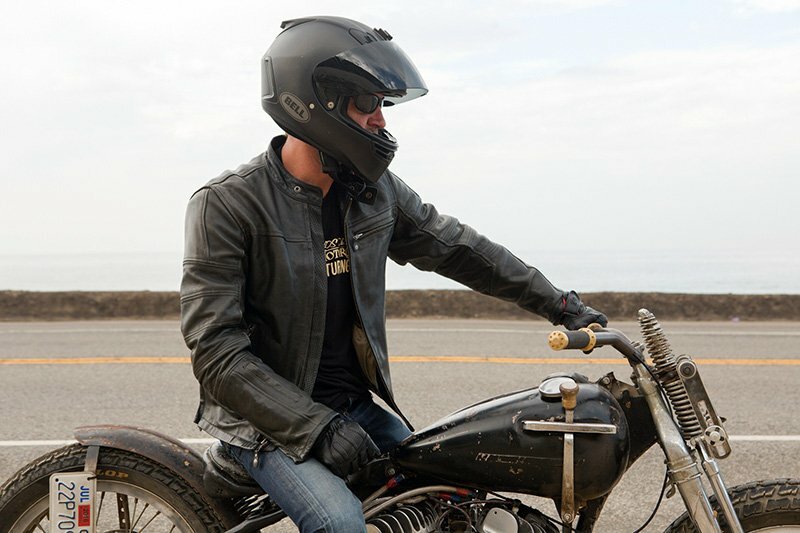 It will be interesting to see, for example, what happens to a brand like Roland Sands. They would have to totally redesign their clothing, and their sales in Europe probably aren’t large enough to justify the expense of testing. We may also be in for more expensive motorcycle wear, because the costs involved in testing a large range of clothing are huge. Some of the smaller producers from outside the EU will probably feel it is not viable to have their gear tested. Finally, there is the spectre of legislation that would require the mandatory wearing of CE approved clothing when riding a motorcycle. Given the nature of motorcyclists, it seems clear that any such call would be unpopular, and many would resist it. But in France, the country that kicked all this off in the first place, it is already mandatory to wear CE approved gloves. From what we have been told, It seems likely that, over there, CE approved boots will become a legal requirement in the not-too-distant future. In France, it is already a legal requirement to wear CE approved gloves. Boots are slated to follow soon. The laws that made the wearing of gloves imperative in France boosted business so much for the French manufacturers that they are already wringing their hands at the prospect of further legislation. And one influential manufacturer confided in us that the wearing of approved gear in France was almost inevitable in the coming years. Which leaves just one last question. How does Brexit bear upon all this? Well, given that nobody knows what the shape of our departure from the EU is going to look like, that’s impossible to answer. But it would seem likely that, whether we’re in, out or something in between, the EU legislation will be adopted by the UK in some form or another.